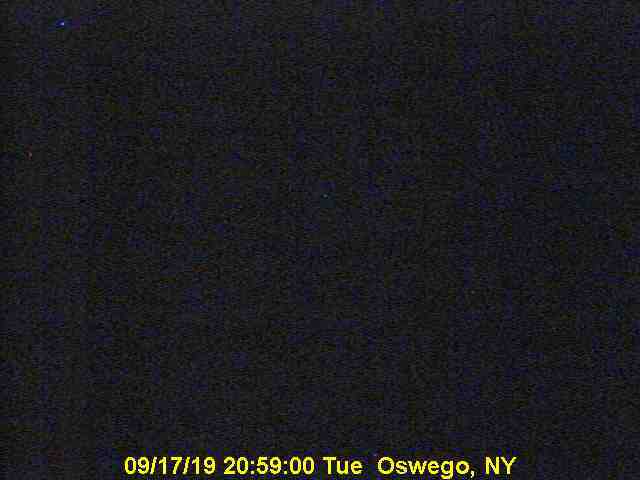 This camera is brought to you by the city of Oswego. Image will reload approximately every minute. NYS Dept. of Envir. Conv.